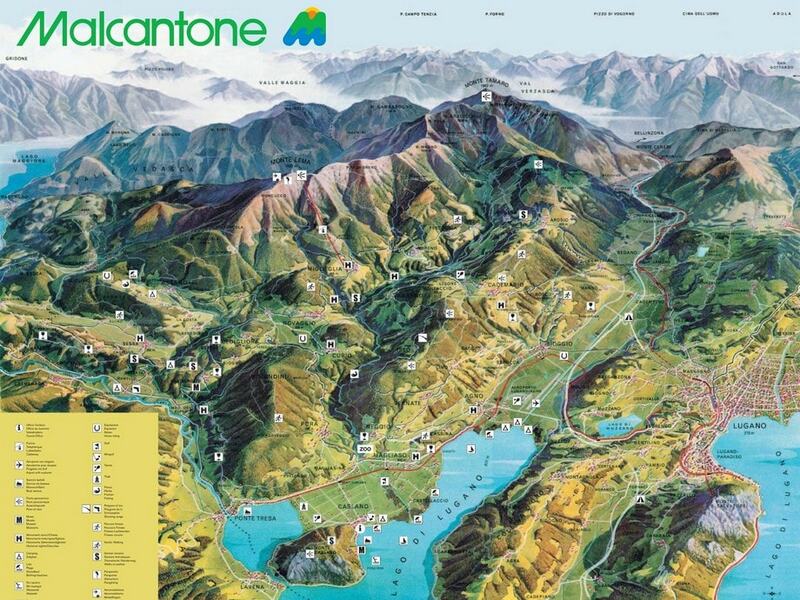 There are plenty of cycle routes all around Malcantone for cycling enthusiasts. 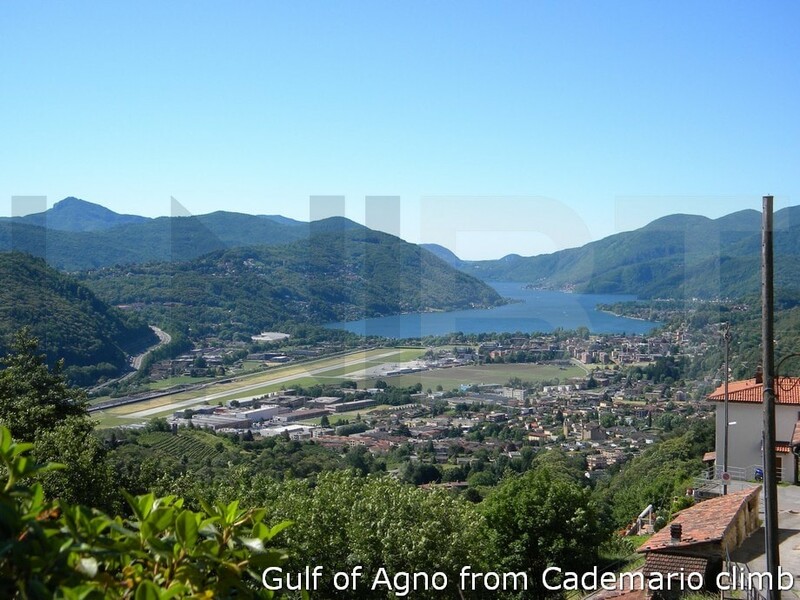 Our road bike tours offer a chance to explore the green hills and mountains of Malcantone where you can enjoy spectacular panoramic views over Lake Lugano. 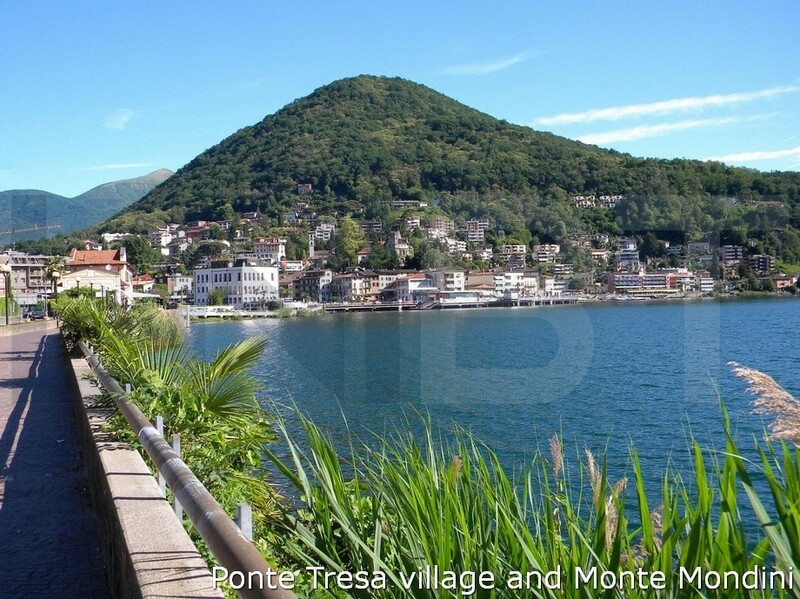 From Ponte Tresa, on the shores of Lake Lugano, we will pass throught the picturesque villages of Breno, Miglieglia, Novaggio, Astano (typical Ticinese stone houses) at the foot of Mount Lema. 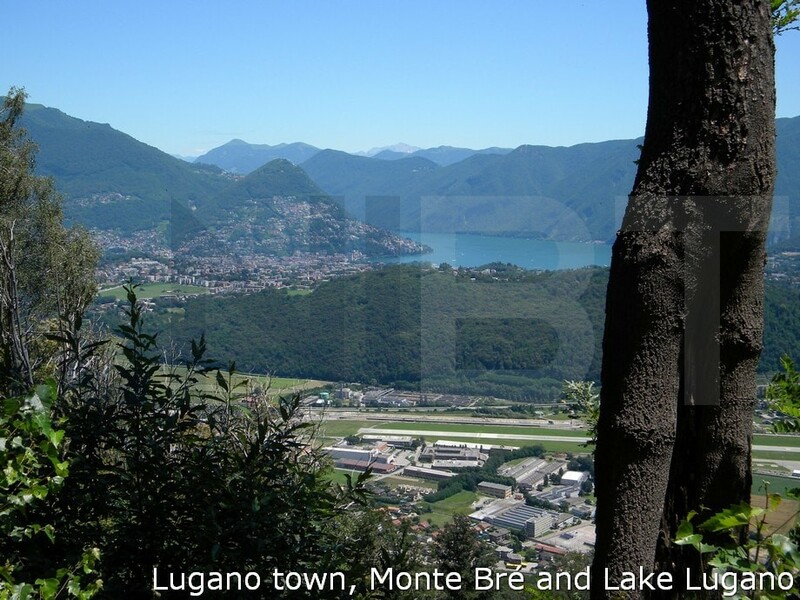 Picturesque villages, narrow mountain roads and extensive chestnut forests characterize this area close to Lake Lugano. You can see them from the saddle of your own bike during your cycling holiday. In other words, it's the perfect country, for bike riding. Among all the areas of Ticino the Malcantone> is certainly the one that offer the greatest number of characteristic corners and the gently rolling, densely grown hilly landscape. 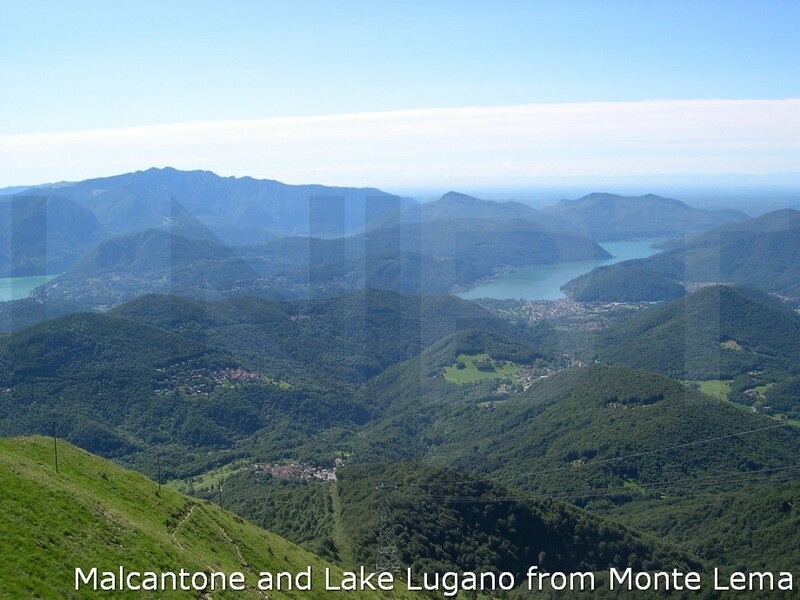 The Malcantone is located among a part of Lake Lugano (270 mt – 885 ft a.s.l. 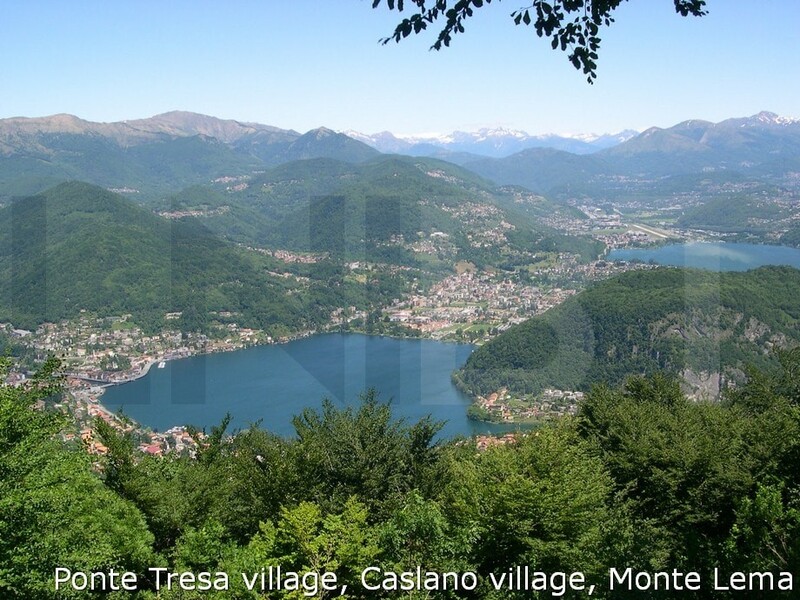 ), the Gulf of Agno, the River Tresa and the mountain chain above Lake Maggiore which divides Switzerland from Italy. A focal point of Malcantone is Monte Lema (1,620 mt – 5,315 ft a.s.l), accessible either on foot or by cableway from Miglieglia village (706 mt – 2,316 ftv a.s.l). Arosio is the highest village of Malcantone (860 mt – 2,821 ft a.s.l.). Here, for centuries, chestnuts were an important staple food for the people. The harvest would bring the entire community together and was regarded as a special moment, as it guaranteed subsistence for a good part of the year. Its precious fruits were consumed fresh, but also proved to have long shelf life, thanks to drying processes. Although, nowadays, the chestnut plays a secondary role in nutrition, traditions, recipes and lands associated with it are gradually being rediscovered. Chestnut woods are becoming tourist attractions, monumental chestnut trees are being inventorized and new gastronomic specialties are being created. 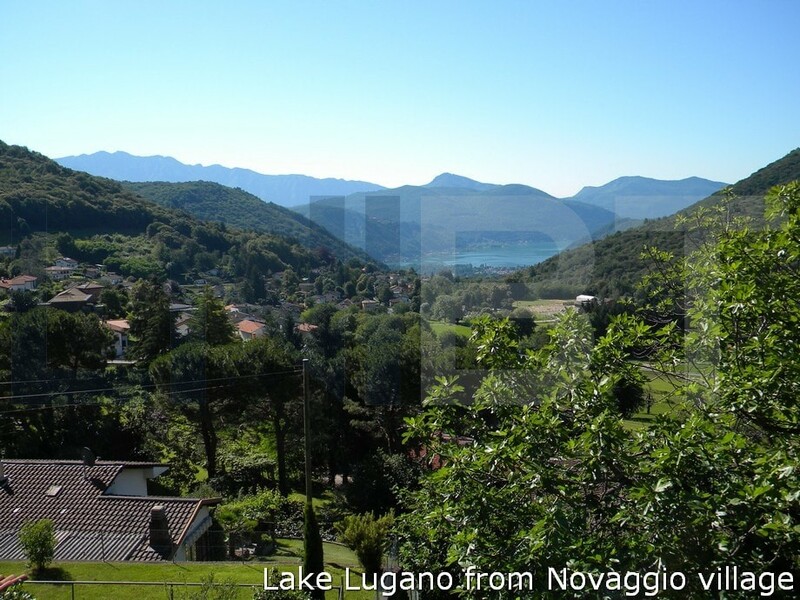 To help you make the most of your stay close to Lake Lugano we have put together a guide, packed full of information about all the tourist attractions to see during your cycling holiday.